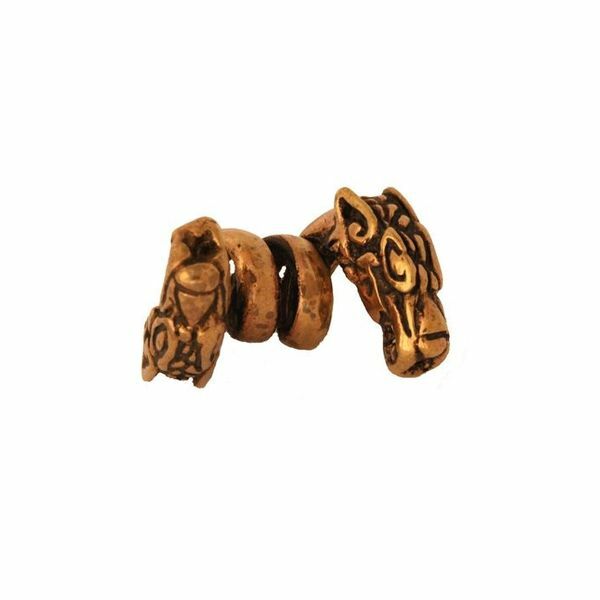 A beautiful bronze beard or hair bead shaped like a dragon. An animal that is often depicted around the Yggdrasil. Its inner diameter is 0,6 cm. It measures approx. 2,3 x 1,6 cm and it weighs approx. 5,8 grams. 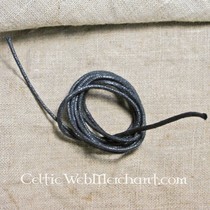 It can also be used as a pendant on a leather cord.